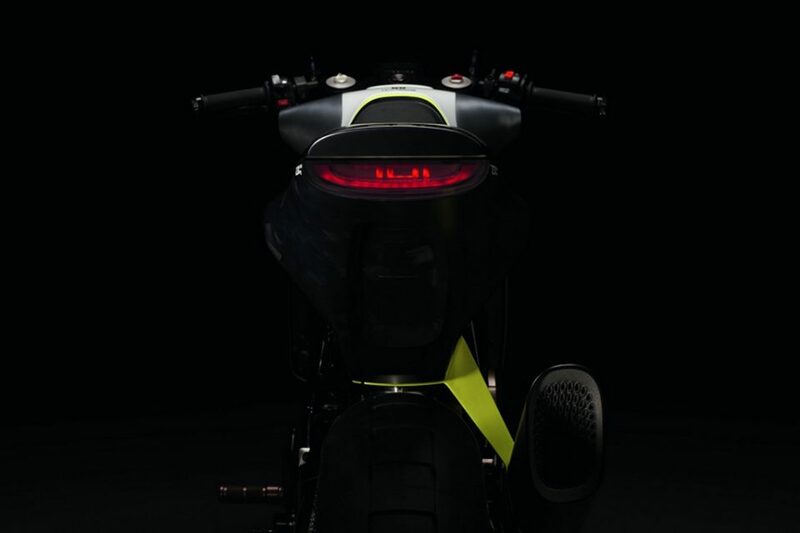 Courtesy of Visor Down, a new spy image of the Husqvarna Vitpilen 701 has emerged online. This time in a more precise manner it looks all ready to be rolled out of the production lines. It depicts that the brand is in the closing phases of its development and we could see a global premiere very soon. 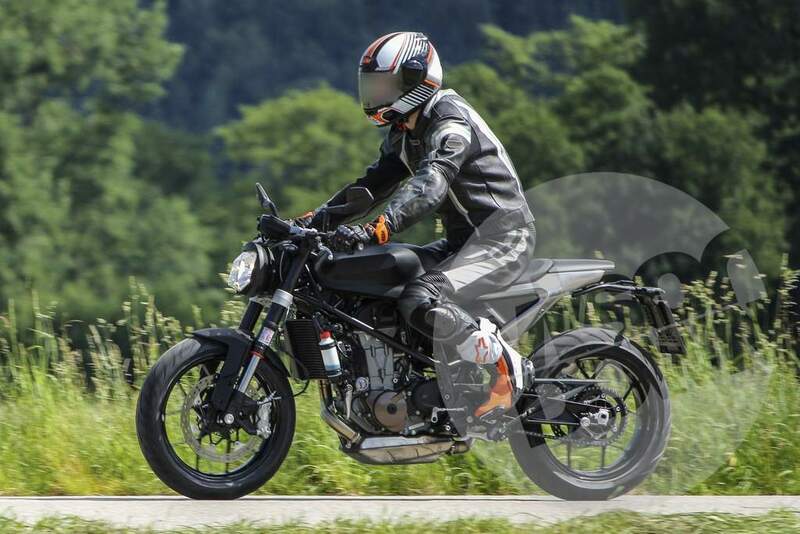 The Vitpilen 701 was spied alongside testing with a new Duke 800, an updated Duke 125, the low-displacing Vitpilen 125 and the Vitpilen 401. The Vitpilen 701 was first showcased as a concept last year in Milan and it grabbed attention in aplenty. 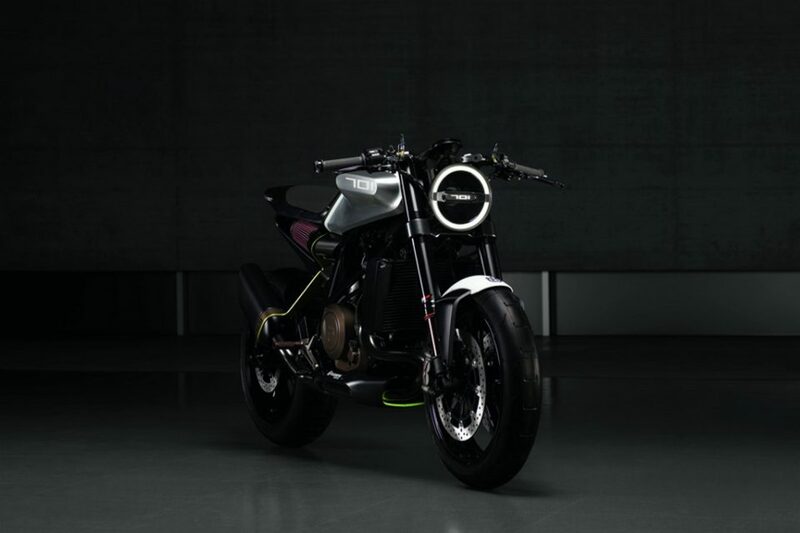 Based on the highly successful KTM 690 Duke, the Vitpilen (Swedish for White Arrow) shares body panels, engine components and performance parts with the Austrian sibling. 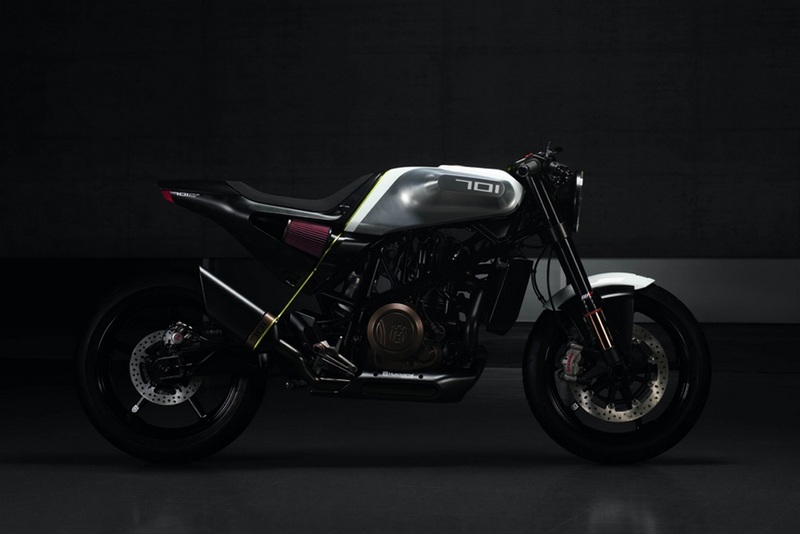 It will be constructed on the same steel frame as the 690 Duke while having identical engine and swing arm. The spied picture of the Vitpilen goes on to say even the wheels are looked to be shared with the same design. In addition to the wheels, the WP upside down forks and brakes at front and rear are carried straight from the current generation Duke 690. Husqvarna is unlikely to tune the engine for producing higher rated power and therefore we can expect the single cylinder 690 cc motor to develop 73 horsepower as the current generation Duke 690. While having the same underpinnings and powertrain, you may wonder what would primarily change and there comes the styling bit. 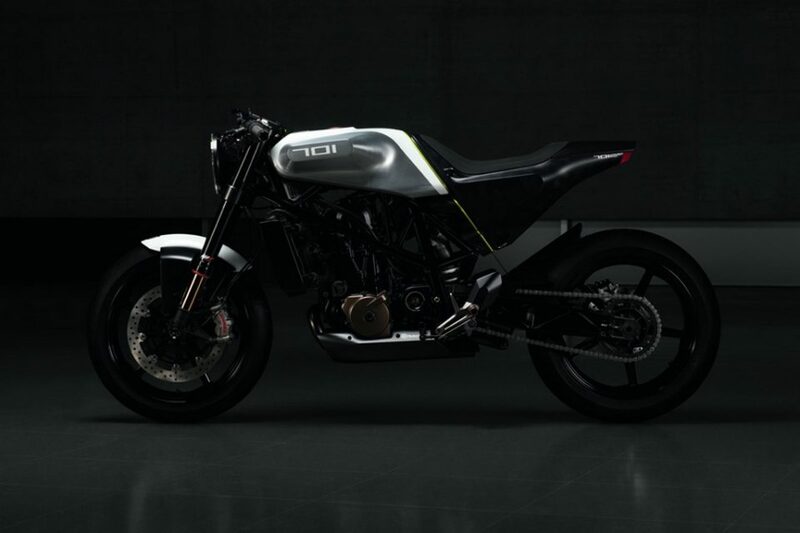 The Vitpilen 701 will be distinctively a Husqvarna as the styling has been re-done profoundly. It will be, however, a retro looking Vitpilen with a slice of futuristic approach to stand in line with the growing family that could give birth to a scrambler with big tyres in the next few years called Svartpilen 701. The tank design is slim while the seat and tail piece are brand new. The headlight has been redesigned as well and the overall riding stance seems to be different from the 690 Duke. The rider on the test mule sat low offering a cafe racer riding posture rather than the signature upright posture you would get in the naked street fighter Duker. As the 74th edition of the EICMA is just around the corner, we could see the production ready model to be revealed in November before appearing at showrooms sometime next year.